Our reservoir engineering group performs high-quality and dynamic reservoir characterization, economic evaluation and risk analysis. 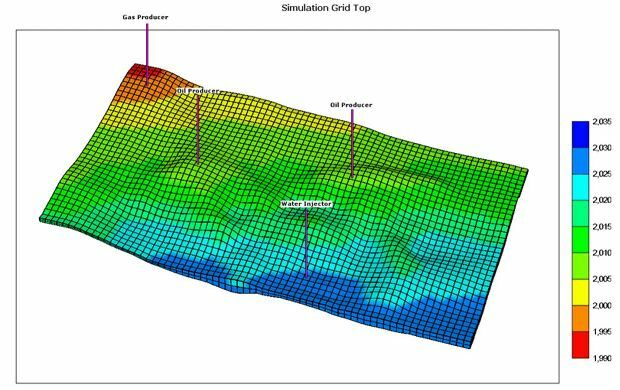 They carry our efficient reservoir simulation (Black Oil and Compositional), volumetric calculation and reserve estimation. 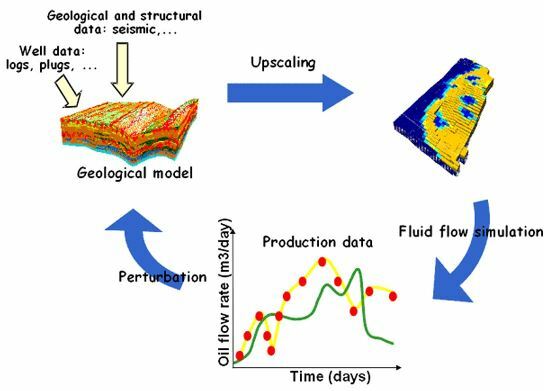 They prodice appropriate and cost-effective reservoir depletion schemes such as waterflooding or gas injection to maximize hydrocarbon recovery.